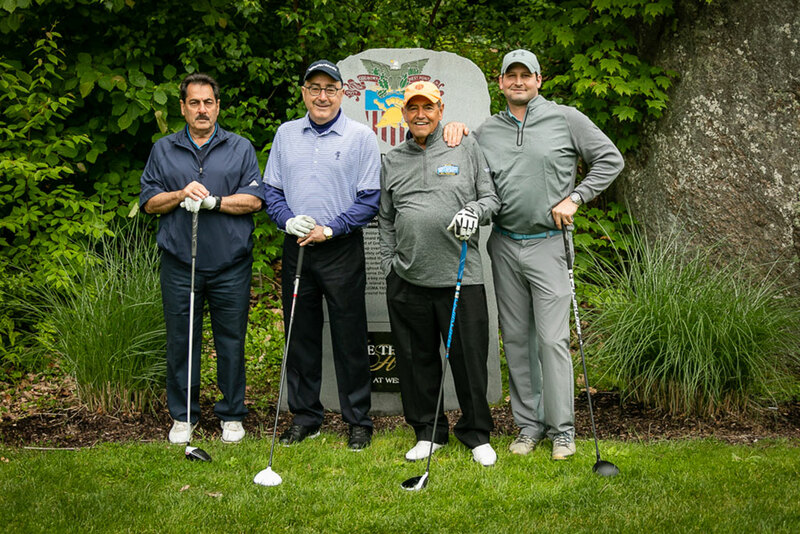 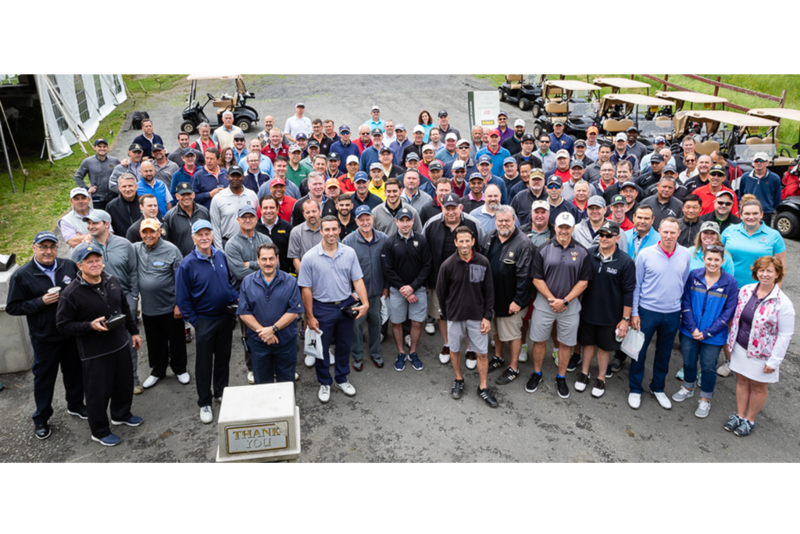 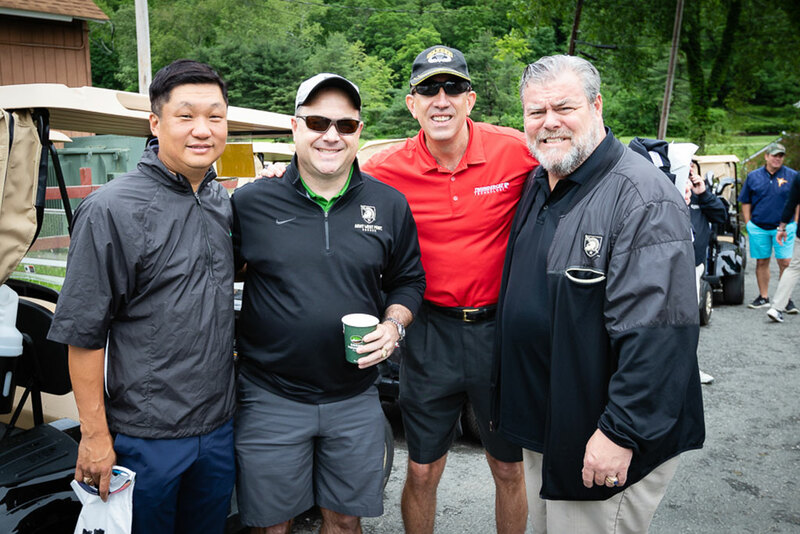 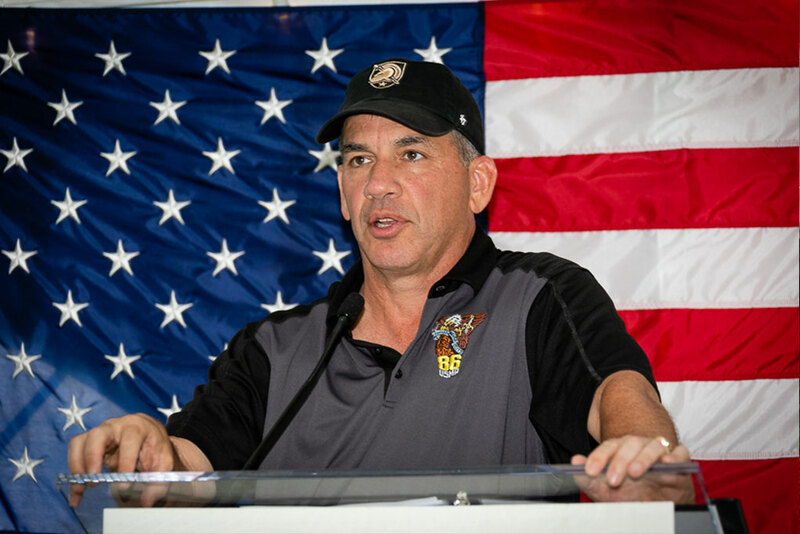 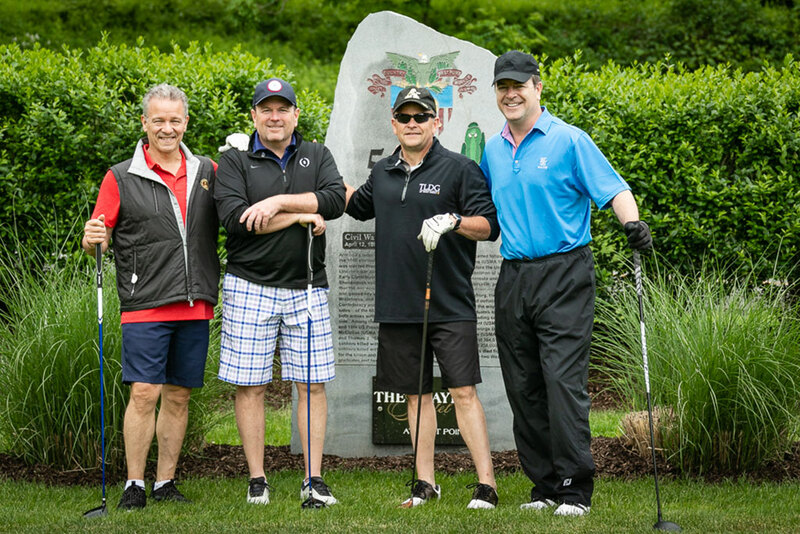 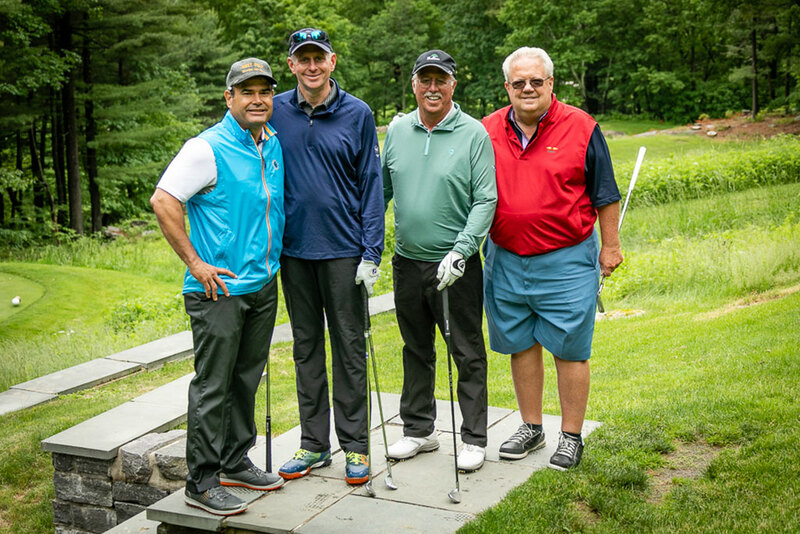 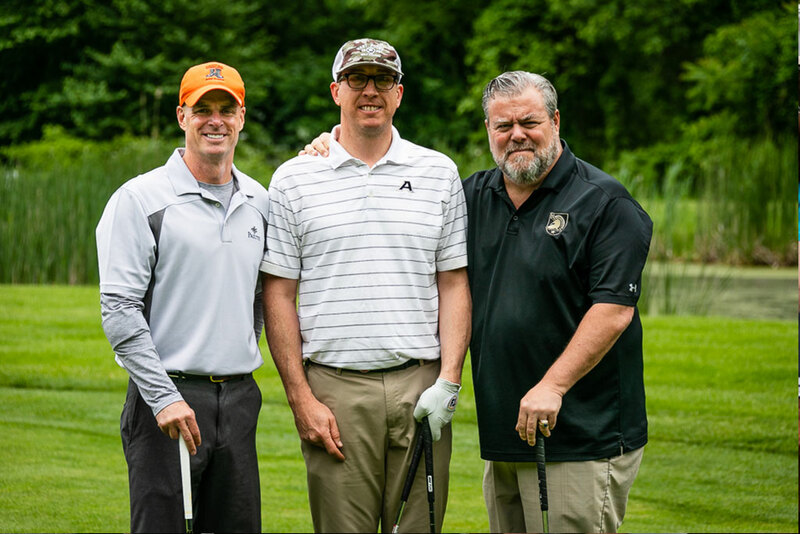 On June 4, 2018, some 140 golfers converged at historic West Point for our annual Johnny Mac Memorial Golf Tournament to remember our inspiration Colonel John “Johnny Mac” McHugh. 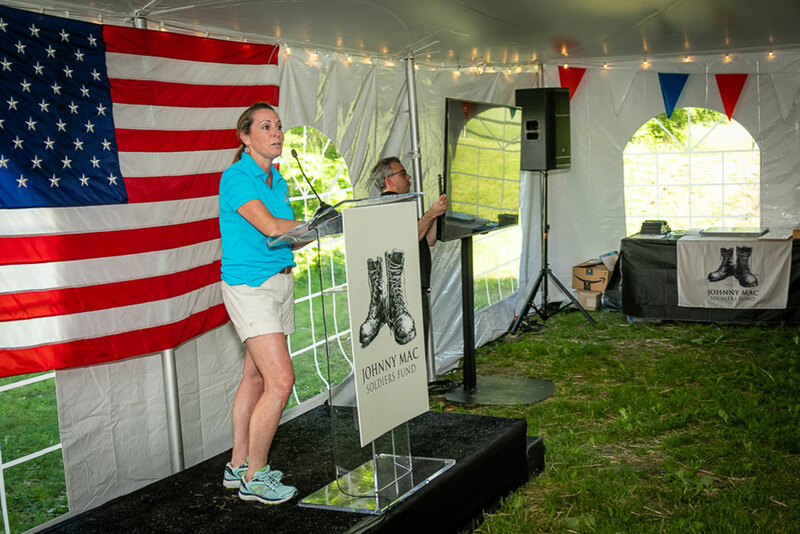 Sponsors, supporters, friends and West Point ’86 classmates honored Johnny Mac’s memory while Giving Back Through Education. 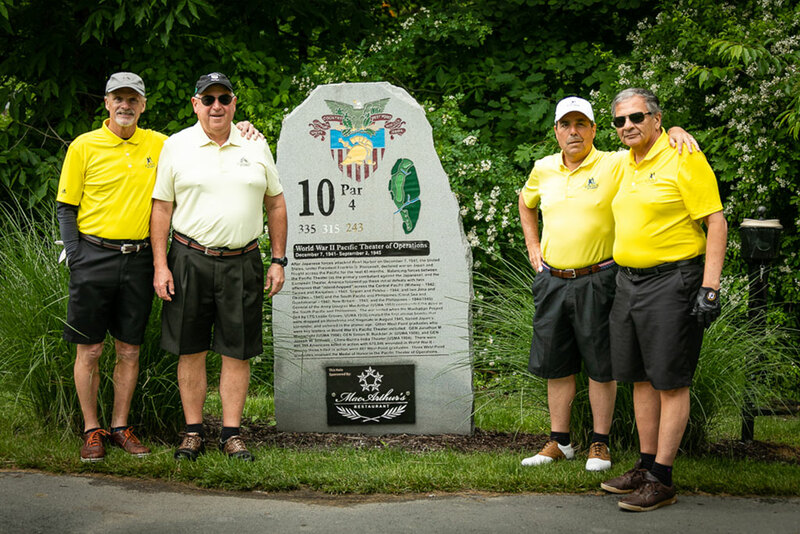 The tournament raised over $160,000 for the Johnny Mac Soldiers Fund. 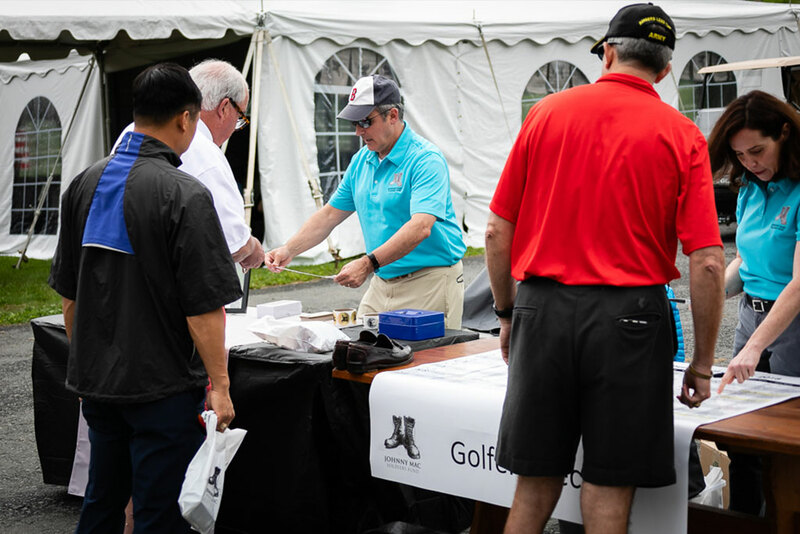 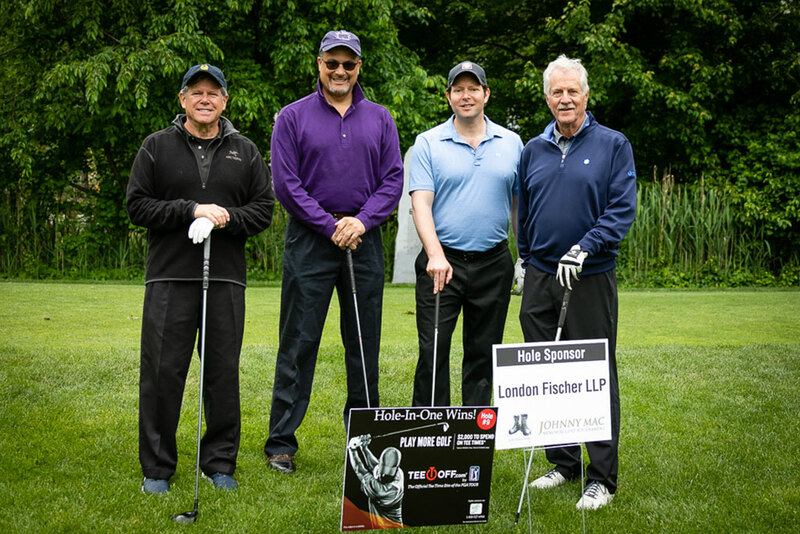 We thank all of our generous and committed sponsors and golfers!